Have you ever purchased a product and failed to cash the rebate check? Maybe your street was torn up, and the mailman could not get to your mailbox. You were supposed to pick up your mail at the Post Office, but you didn’t. The check was returned to sender. Maybe you did receive a rebate check, but you put it into a stack of junk mail by accident. You thought the check was just another gimmick to get you to open the letter. How many times have you fallen for that trick? You forgot that this check was legitimate. Don’t beat yourself up. You are not alone. From 2003 to 2011, approximately 32,000 Sprint customers in Illinois qualified for, but did not cash, rebate checks. The checks typically were used as an incentive to purchase a data plan, product, or service. 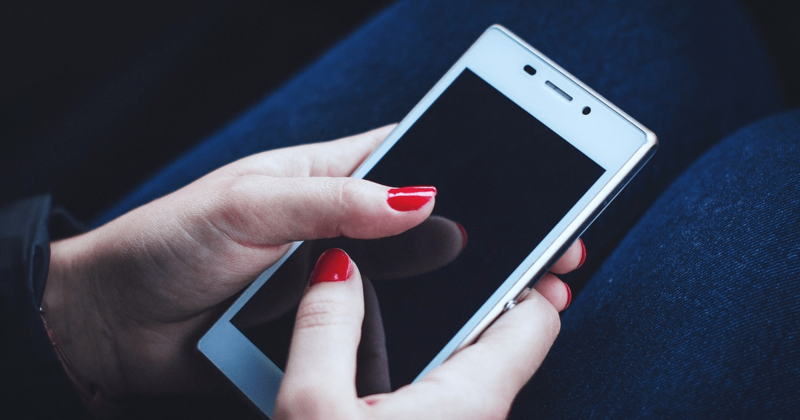 Illinois State Treasurer Michael Frerichs’s office sued Sprint on behalf of those individuals who did not cash their rebate checks. Sprint has agreed to pay $2.3 million to settle claims related to these uncashed rebate checks. The rebate claims are valued up to $1,200. The average claim amount is more than $60. Sprint has agreed to surrender the $2.3 million in unclaimed property to the Illinois State Treasurer’s office. Go to www.illinoistreasurer.gov/ICash to see if your name is on the list. Illinois State Treasurer Michael W. Frerichs has reported that the August 20, 2016 live auction of unclaimed property drew more than one hundred bidders from across the United States. Proceeds from the auction totaled $171,550. Auction items of note included a $1,000 bill that sold for $2,200; Ernie Banks and Al Kaline rookie baseball cards that sold for $600; a 4.36 oz. gold bar that sold for $4,850; and an 1856 Flying Eagle Penny that sold for $9,000. All auction items had been appraised prior to the August 20 auction. Items which did not meet a pre-determined minimum bid will be available for future auctions. The Illinois State Treasurer’s office holds more than $2 billion of unclaimed property including lost bank accounts, contents of safe deposit boxes, and proceeds from unclaimed insurance policies of deceased individuals. If the property goes unclaimed for ten years, the items are auctioned. The funds are kept and are available to be distributed to the rightful owner or heir. 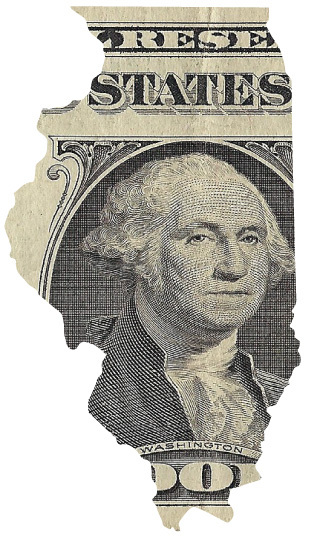 To search the unclaimed property database, go to www.illinoistreasurer.gov/ICASH. One in four searches results in finding unclaimed property. The average paid claim is $2,900. Women’s hair. A woman’s crowning glory. An object of attention. How many hours and dollars have American women spent on their hair in the past fifty years? From the bouffant and beehives of the 1960’s to the long, soft, feminine styles and the Afro of the 1970’s, styles were constantly changing. Do you remember the long, straight hair popularized by the hippie movement of the 1970’s? How about the hair styles influenced by Madonna and Cindy Lauper in the 1980’s? Spiral perms were the newest thing in the 1990’s. Since then women have colored their hair, highlighted their hair, permed their hair, straightened their hair, and more. Each year brings a new fashion twist. Within this whole litany of women’s hair styles, have I ever mentioned bald? Like no hair? Like a skinhead? Absolutely not. When we see a woman who has no hair, we automatically assume she has cancer. We think that the treatments she is undergoing have caused her hair to fall out. Somehow, we expect women to have hair. We don’t expect women to shave their heads. A different standard exists for men. First used by the military in World War II, variations of the buzz cut have become popular. These include the crew cut, the flat top, the burr cut, and the brush cut. All of these are short haircuts. For example, the burr cut is the haircut new recruits receive when they join the military. The buzz cut gets its name from the sound the clippers make while the hair is being cut. 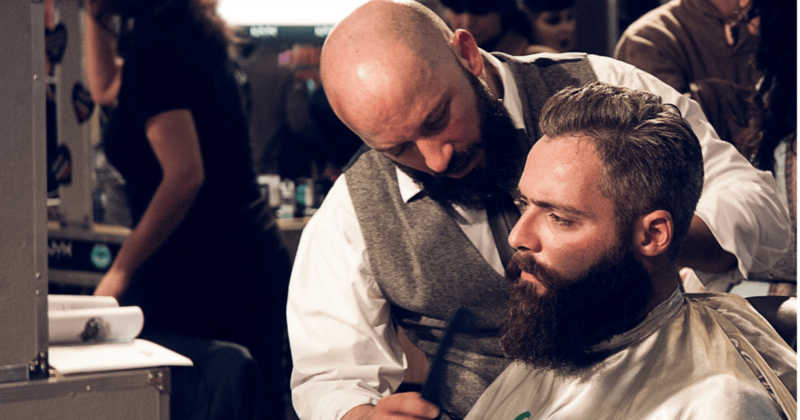 For the last ten or fifteen years, shaved heads have become increasingly popular with men. Albert Mannes, PhD. at the Wharton School at the University of Pennsylvania, conducted a study called “How Shaved Heads Are Perceived/Shaving A Man’s Head and its Effect on Social Perception.” That is, how does a man’s decision to shave his head affect how he is socially perceived by others? There were several parts to the study. In Study 1, photographs of twenty-five men in identical dark suits and ties were taken. Ten of the men (five white and five black) had shaved heads. Fifty-nine students viewed the photographs of all twenty-five men and rated them on perceived dominance and agreeableness. Sixty other students rated all twenty-five men on attractiveness and estimated their age. The results were that the men with shaved heads were rated as more dominant. The twenty-five men did not differ significantly in agreeableness, attractiveness, or perceived age. Study 2 tried to test the Study 1 results. Could the results of Study 1 be explained by saying that more dominant men chose to shave their heads (not that shaving one’s head caused the man to be perceived as more dominant)? Pictures of four men were digitally “shaved” so there were “shaved” and “unshaved” pictures of each man. The shaved men were rated as more dominant, confident, masculine, older, taller, and stronger. The unshaved men were rated as more attractive. So, if you’re a man, the choice is up to you. Remember when you pulled into a filling station years ago? Wiping his hands on a red cloth, a gas station attendant would come out of the garage. You rolled down your window and said, “Fill it up.” Maybe you also said, “Could you please check the tires?” He then knew you wanted a full tank of gas and you wanted him to check the air pressure in the tires. He always washed your windshield and checked the oil. You didn’t even need to ask for that. He always had time for a little small talk with you. So what happened to this type of service? Now you’re pumping your own gas and paying for it at the pump with your credit card or with your Speedpass. Sometimes you don’t even see the attendant. Is this what they call progress? Once in a blue moon you’ll come across one of those old fashioned gas stations. If you are down in French Lick, Indiana, be sure you fill up with gas. Don’t stop at the big gas station on the corner of Rt. 56 and Highway 145, across the street from the French Lick Casino. Instead, drive four or five blocks west on Rt. 56 until you get to Wells Street. There, at 110 SW Wells Avenue, is a nice, little, old-fashioned, full service gas station. You don’t have to get out of your car at all. A service station attendant will pump your gas and clean your windshield. He will even check your oil and tire pressure if you ask. If you have a problem with your car, there are mechanics available to do the work. 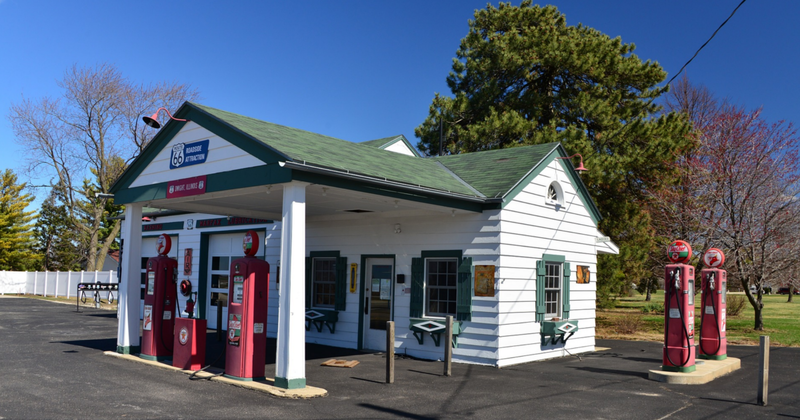 While many of the old gas stations have been demolished, some have been repurposed. Their locations on corner lots on main streets make the properties prime real estate. They have good visibility and great accessibility. They are good candidates for adaptive reuse. To see a video of old fashioned gas stations, go to Compilation of Old Vintage Gas Stations YouTube at https://www.youtube.com/watch?v=6TQVS5QALUg. WHAT’S THE WORST CAUSE OF AUTOMOBILE ACCIDENTS? Ever since the Model T began to be mass produced by the Ford Motor Company in 1908, Americans have had a love affair with cars. Approximately 253 million cars and trucks are on the road in the United States. Unfortunately, according to the National Safety Council, there were 38,300 people killed and 4.4 million injured on U.S. roads in 2015. This was the largest one-year percentage increase in fifty years. So what are the causes of these accidents? Some can be blamed on weather conditions such as rain, fog, ice, and snow. 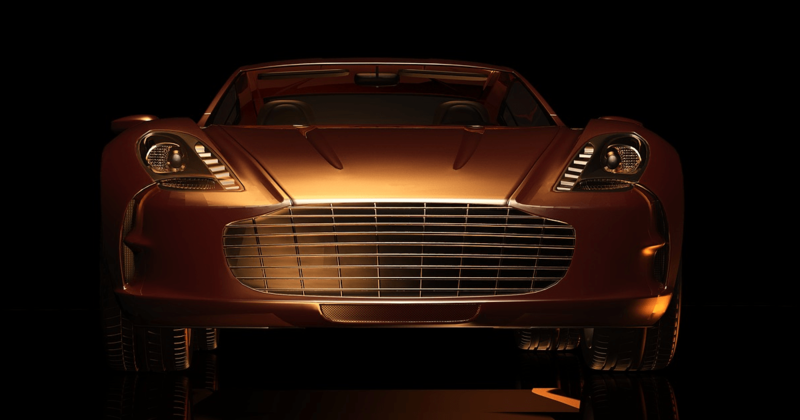 A few can be attributed to vehicle design defects and vehicle failure such as tire blowouts. A few can be blamed on potholes and deadly curves and animals crossing the road. More often, the drivers are to blame for the accidents. Street racing, reckless driving, running red lights, running stop signs, unsafe lane changes, wrong way driving, improper turns, driving under the influence of drugs, and drowsy driving are among the top twenty-five causes of automobile accidents. Add to that other behaviors such as tailgating and road rage. According to drivers.com, drunk driving is the third top cause of car accidents in America. The Centers for Disease Control and Prevention reported that over 1.1 million drivers were arrested in 2014 for driving under the influence of alcohol or narcotics. In 2014, 9,967 people were killed in alcohol-impaired-driving crashes. This accounted for almost one-third (31%) of all traffic-related deaths in the U.S. According to drivers.com, speeding is the second top cause of car accidents in America. The U.S. Department of Transportation reports that speeding contributes to about one third of all car accidents in America. 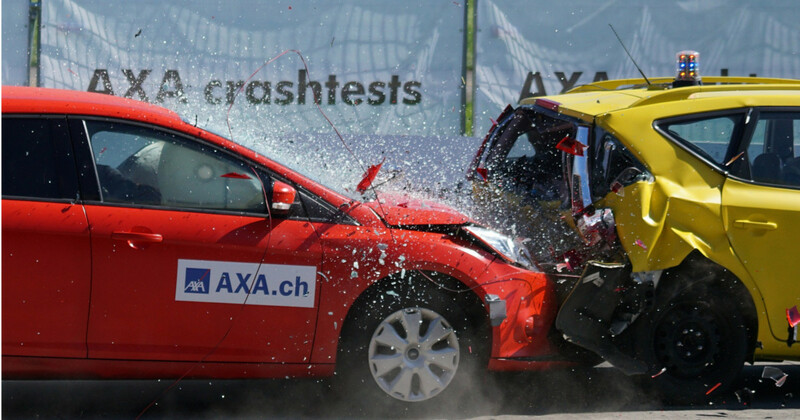 What specific behavior of drivers is the worst cause of automobile accidents? According to drivers.com, distracted driving is the number one cause of traffic accidents in the U.S. Distracted driving includes texting, talking on the phone, eating, changing clothes, putting on make-up, even playing Pokeman Go. Distracted driving is any activity that diverts the driver’s attention away from the primary task of driving. Allstate currently has been running a radio ad featuring Mayhem, an elk who lives in the Busse Woods forest preserve off of Arlington Heights Road. The elk is usually not visible from the road, but this day he has come out of the woods. Mayhem takes credit for an accident involving two drivers. He says that the driver of the front car was “gawking at my antlers.” The second car plowed into the front car. It’s a perfect example of distracted driving. Go to Car Crash Compilation #44—You Tube to see a video about non-fatal car crashes. WHAT’S THE WORST ROADBLOCK TO SELF-DRIVING (AUTOPILOT) CARS? It’s 2016, and the future is now. Automakers have developed self-driving cars which use multiple sensors to keep your car centered in the lane, keep pace with the car ahead, and pull your car back into the lane if it detects a car coming up in the blind spot. However, it is necessary for the driver to always keep his hands on the wheel and be prepared to take over at any time. What is so hard about that? Experience in other fields such as transportation and aviation show this is very difficult. People have a difficult time keeping their minds on boring tasks like monitoring a system that rarely ever fails. The mind is easily distracted from routine tasks. The brain seeks stimulation. Add to this the fact that some individuals already act in an irresponsible manner while driving. They text and drive. They eat while they are driving. Women put on their makeup while driving. Drivers turn around to talk to the passengers in the back seat. People change their clothes while they are behind the wheel. Daredevils even switch places behind the wheel while the car is moving. Can these same people be trusted to always keep their hands on the wheel and be prepared to take over at any time? To see a video, go to Testing Tesla’s Autopilot System at 70 mph-You Tube at https://www.youtube.com/watch?v=tP7VdxVY6UQ.